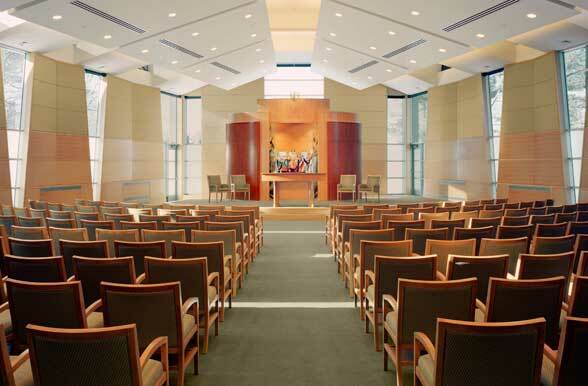 The firm has worked with religious institutions from its inception, completing more than twenty-five projects for Protestant, Jewish, and Roman Catholic congregations. 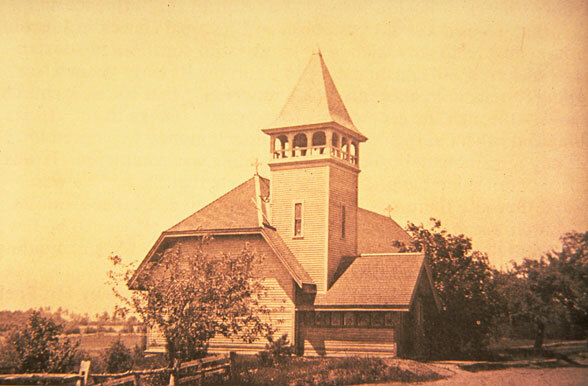 Early work focused on renovations to existing churches, upgrading and expanding worship spaces, and providing areas for religious education. 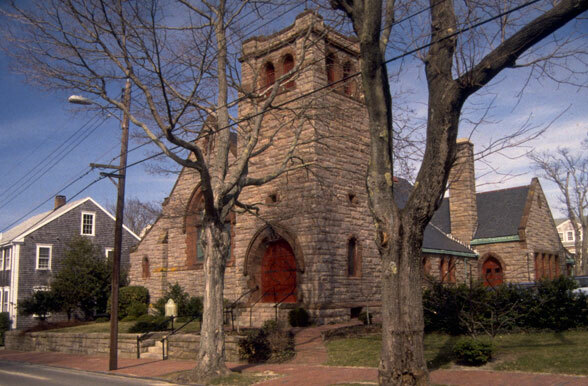 Historic preservation for churches began in the 1980&apos;s with maintenance and repair work on the Grace Episcopal Church in Newton Corner, the congregation of one of the firm&apos;s principals. 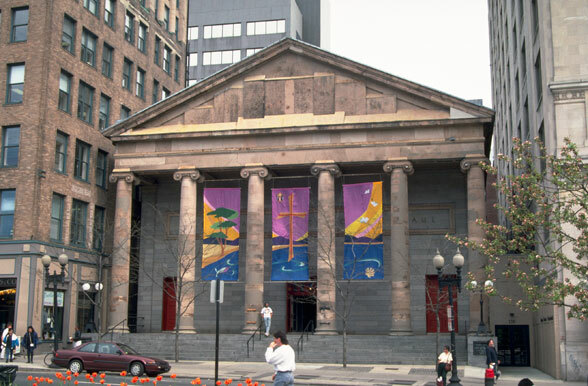 In 1988, the firm completed a major project for the Episcopal Diocese of Massachusetts, renovating the interior of the Cathedral Church of St Paul (circa 1820) on Tremont Street in Boston and completely adapting the structures behind the Cathedral for use as the new Diocesan Center. 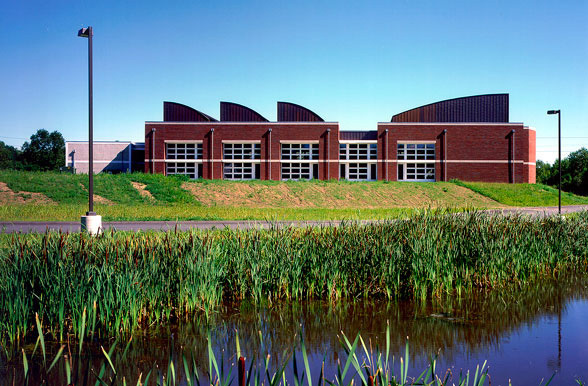 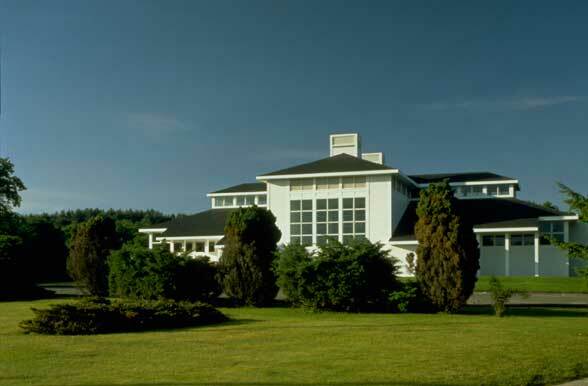 The initial undertaking with a Jewish congregation, an addition and extensive renovations to Temple Beth Shalom in Needham, was completed in 1991. 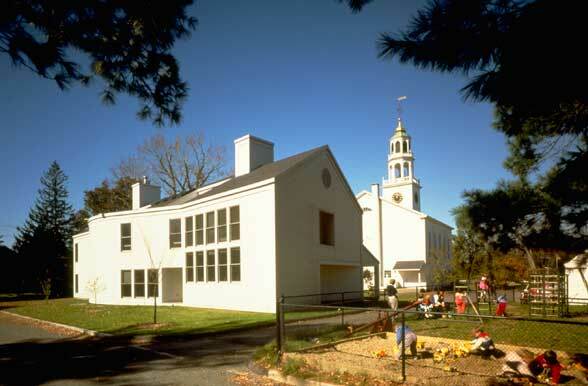 Fifteen years later the firm completed a major sanctuary renovation for the same congregation. 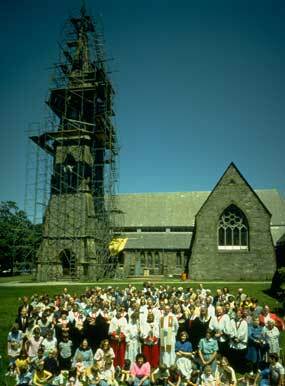 Recent religious projects include renovations to St Gabriel&apos;s Church in Marion and to Christ Church in Exeter, New Hampshire.